Some people can be really tough to shop for. Moms of autistic kids tend to be those “some people”. They hardly ever take time for themselves, so when you ask what they want you’ll likely get a blank stare and a long “ummmmm…”. 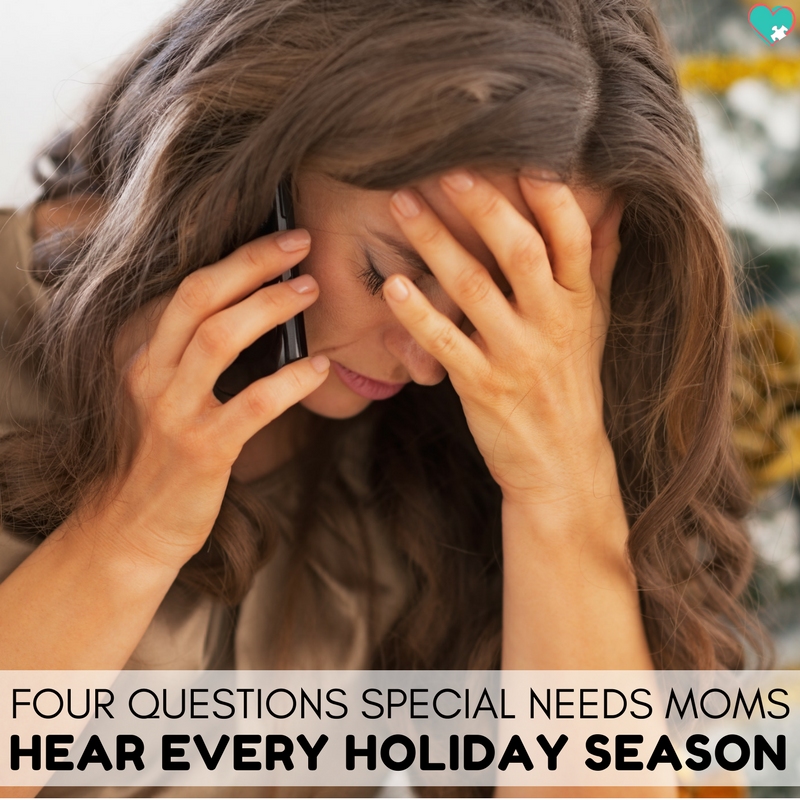 Because all she’s thinking about is the holiday chaos that’s coming and trying to figure out sensory-friendly gifts for her kids. 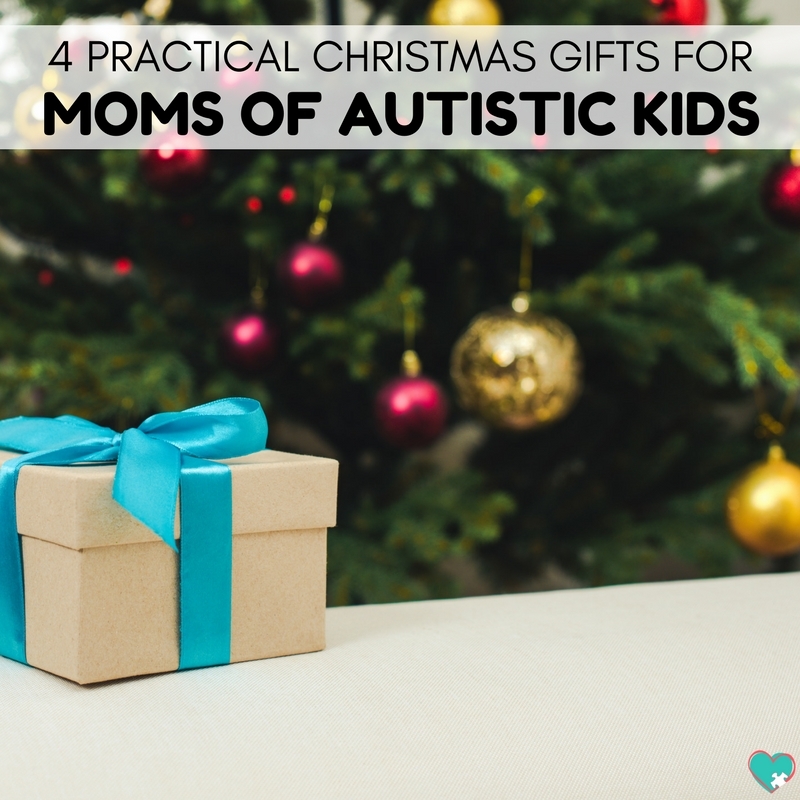 Thankfully, I’ve put together this handy list of four practical gifts for moms of autistic kids. One of the best possible gifts for a mom of autistic kids is babysitting. As long as you don’t only offer to babysit her neurotypical kids. See, we love our autistic children more than life in itself. But sometimes life gets exhausting. This is true of all moms. We all need a break from our kids. The main difference is that it’s often pretty simple to get a break from typical kids. Grandmas, Grandpas, Aunties, Uncles, and even friends are typically willing to take your kid for an hour or two. When your kid is autistic, however, it becomes a lot more difficult to find willing help. Offer to babysit for the mom of an autistic child in your life, and when she says no, reassure her that you can babysit her autistic child. We just moved and my sister told me she could watch the kids. I was apprehensive but she explained how she knew what snacks A-Man loved and she knew his favorite shows, so she would be perfectly fine keeping him (and the other kids) a few hours. I know that my family might turn down 8/10 invitations. I know that it can seem easier to just stop inviting us, but please don’t. 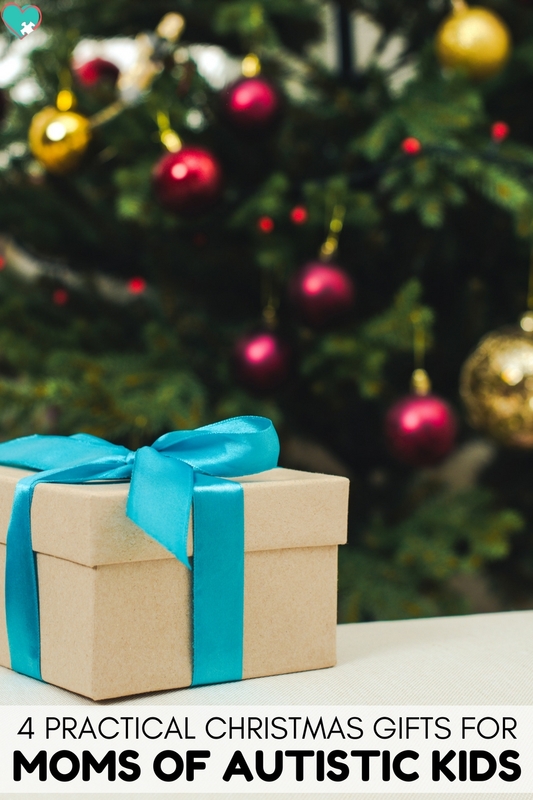 It’s true, big crazy holiday events can be really scary and overwhelming for autistic kids. I might say no, or maybe I’ll come for just an hour of your day-long event. Beyond inviting the family to your holiday fun, please invite the mom of autistic kids in your life out alone. Take her for drinks. Meet at the Starbucks to drink coffee and enjoy the (relative) quiet. If you can totally splurge plan a spa day so she can really relax. It’s so rare for moms of autistic kids to get time out alone, so an invitation to girls’ night can make a world of difference for her spirit. Okay, this might seem like a cop-out answer, but words on a blog post cannot express how wonderful it is to get food. I can’t tell you how often I forget to eat. I’m a busy mom. I have five kids. Three of them are homeschooling, two of them have disabilities, one is a toddler and one is a baby. Plus I have three work at home jobs. I practically live on Starbucks. If you surprise your mom-friend that has autistic kids with any food or drink, she’ll be forever grateful. Whether it’s cookies, wine, a dinner, coffee, or really anything. My favorites are, of course, Starbucks, any sweet treat, and wine. Always wine. Being the mom of autistic kids is wonderful, but it can also be really hard. Sometimes you just need a pick-me-up and some encouragement to get you through the really hard days. That’s one of the reasons that I wrote Scripture for Special Needs Moms: Encouragement for the Days You’ve Had Enough. It’s a 14-day devotional written for moms of disabled kids to help them find encouragement and strength when they feel like they’re on their last straw. 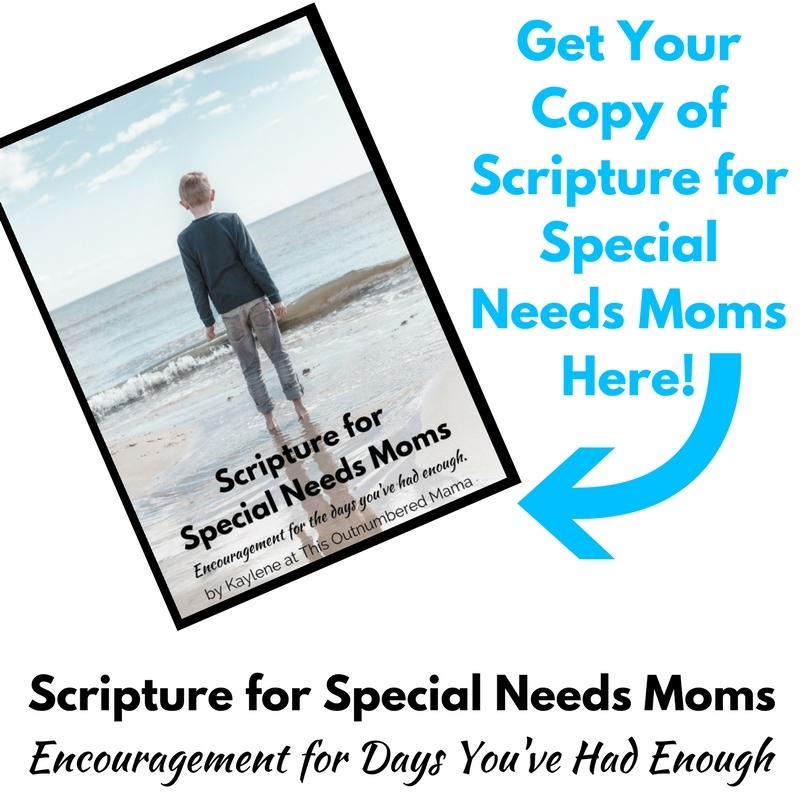 You can grab your copy of Scripture for Special Needs Moms here. 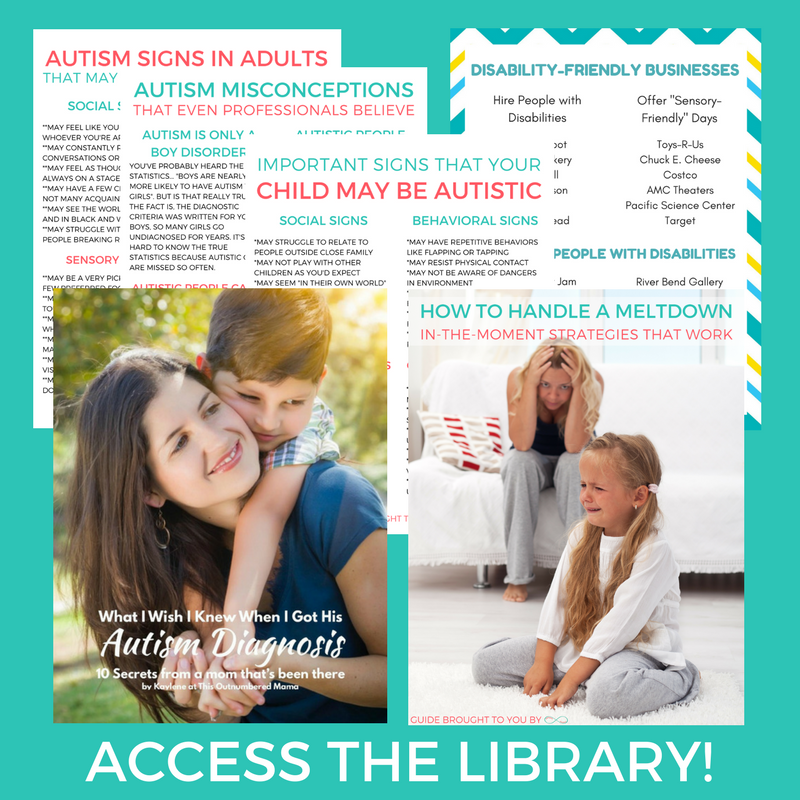 These are a few of my other favorite encouraging books about autism for moms of autistic kids. 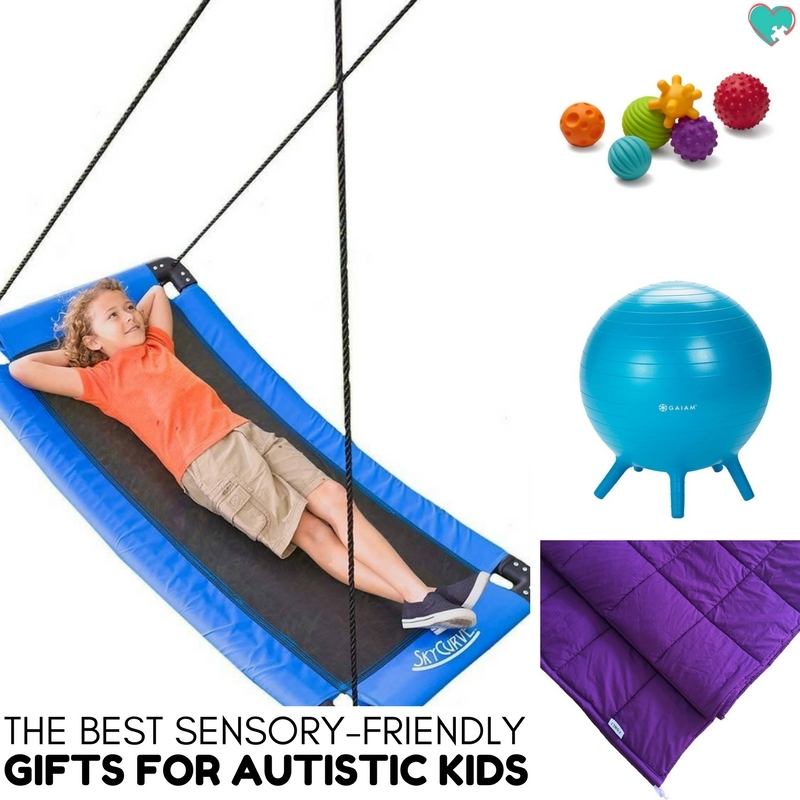 With any of these gifts, the mom of autistic kids in your life will be the happiest person on your Christmas list! I’m with you on all those suggestions Kaylene. Babysitting is at the top of my list, closely followed by some time out with friends. Just little things like being invited and included can make you feel less alone and more valued as a person, jot just as an autism parent. Love this ideas! If only people knew how easy we are to buy for. Lol. It’s definitely the simple things that others take for granted.